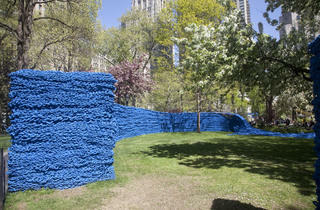 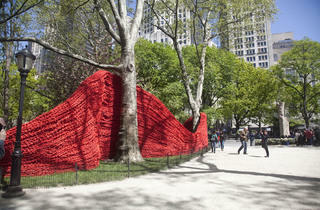 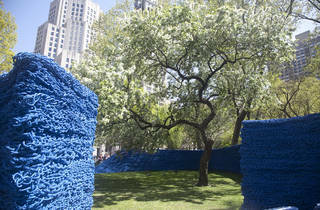 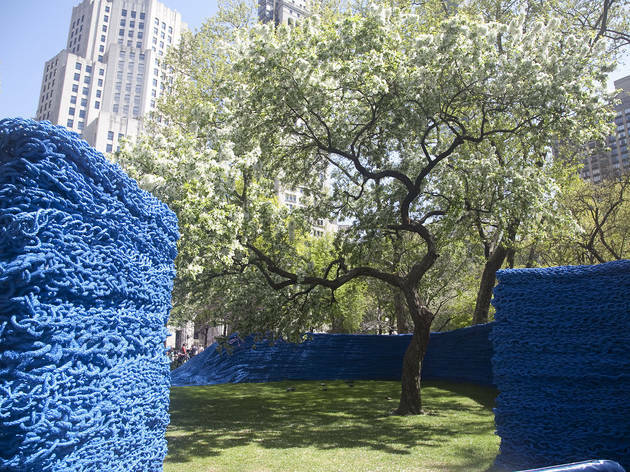 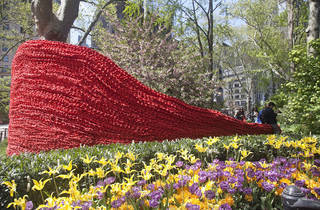 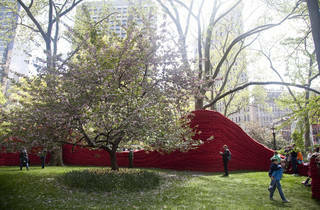 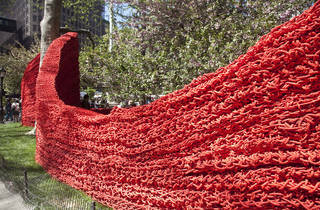 Get inspired by Orly Genger's gigantic installation and create your own masterpiece. 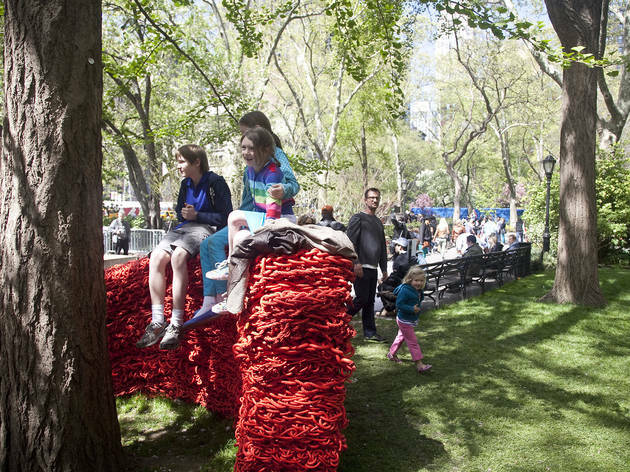 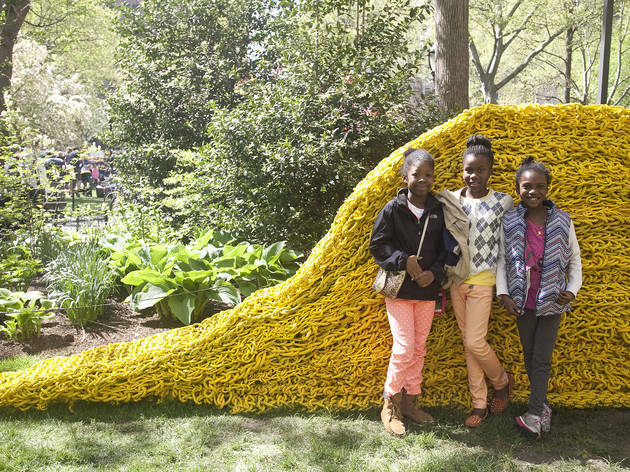 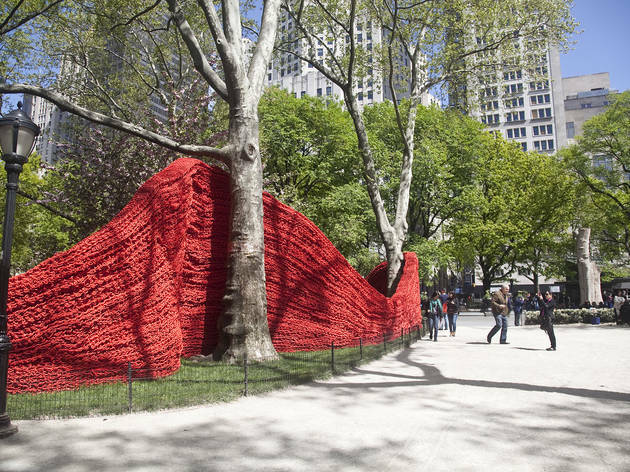 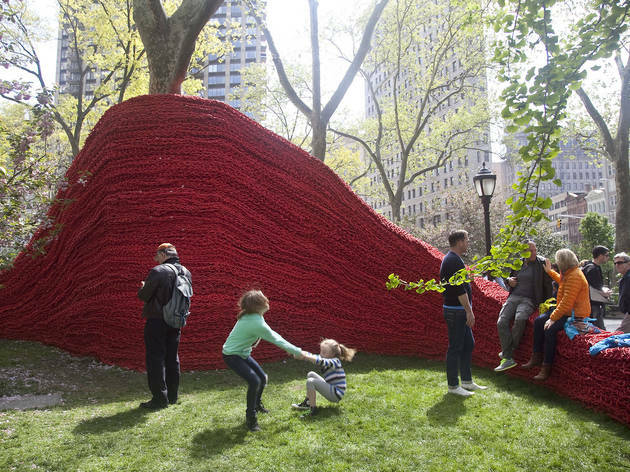 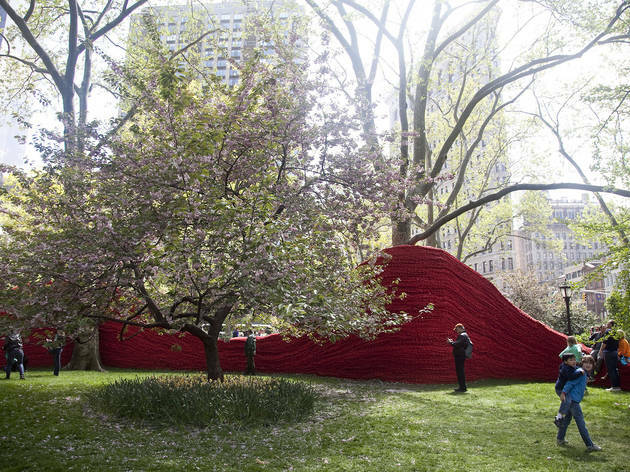 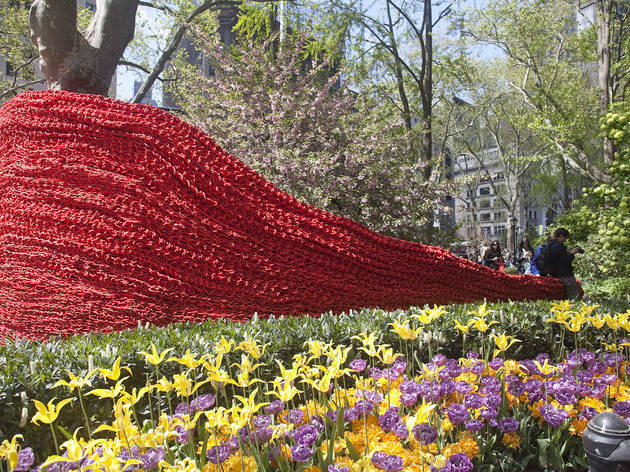 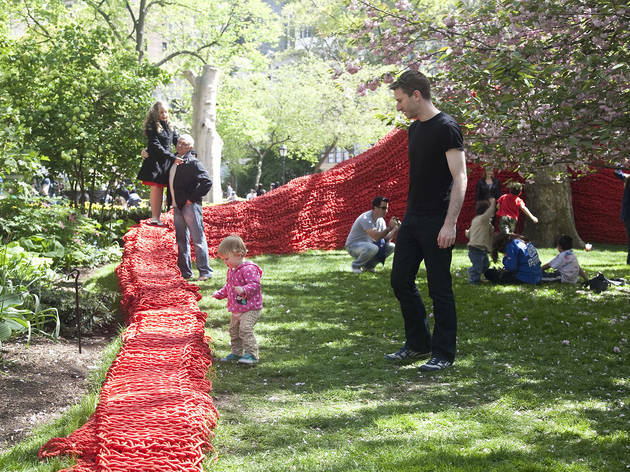 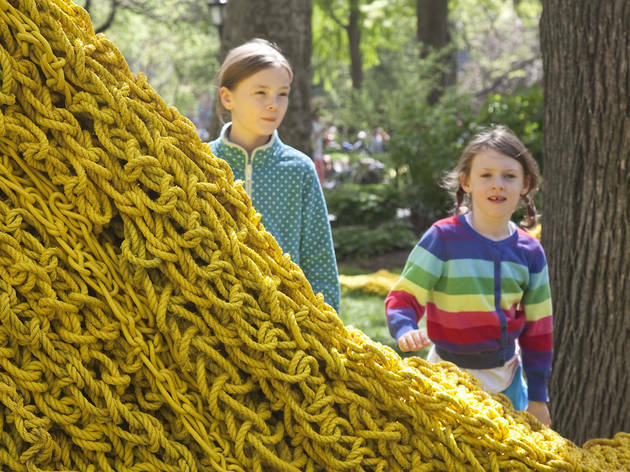 Each session features a different project, and arty kids will learn about weaving, color and form while getting an up-close look at Madison Square Park's latest exhibition. 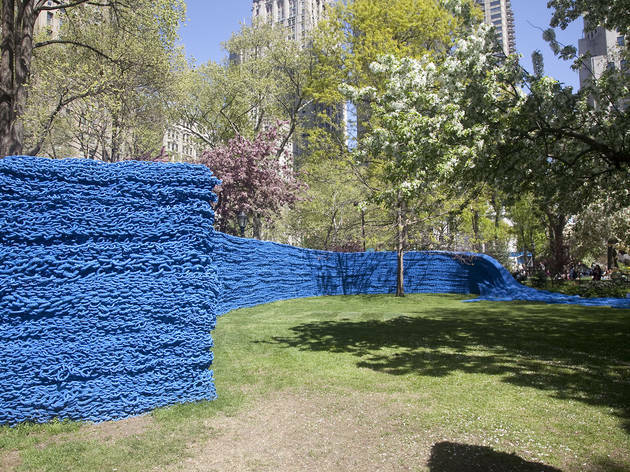 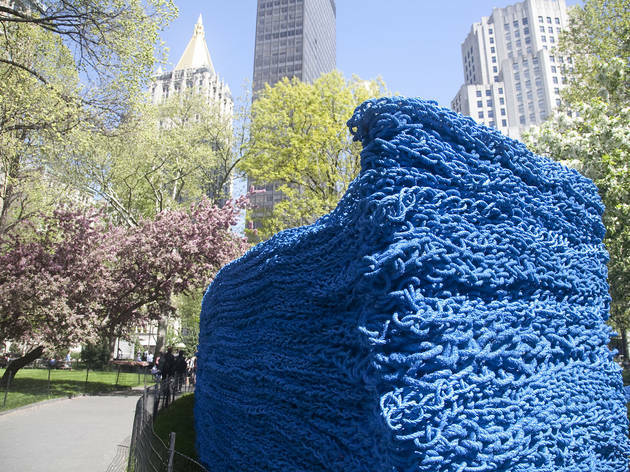 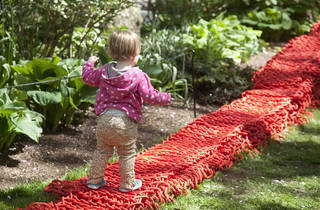 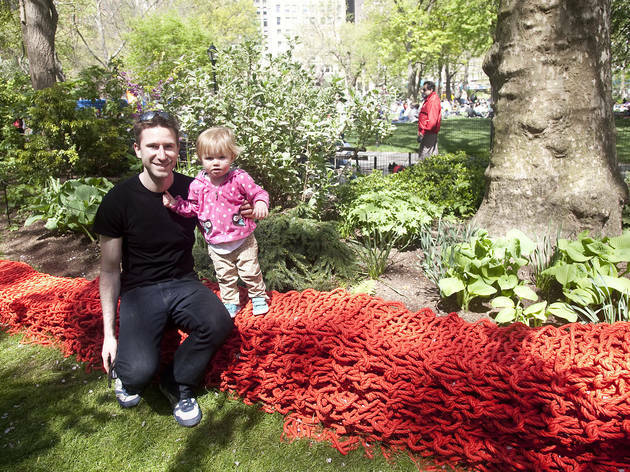 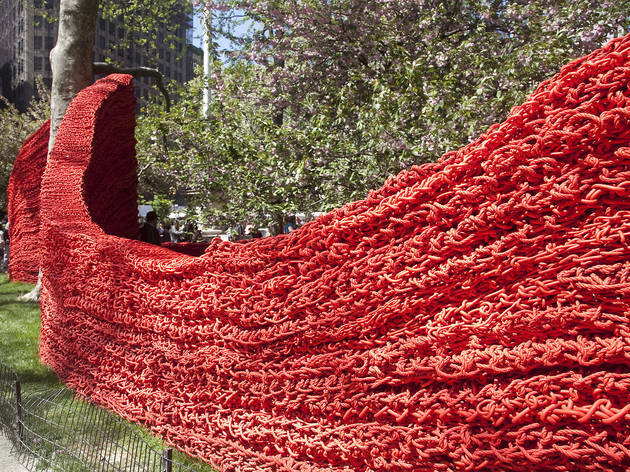 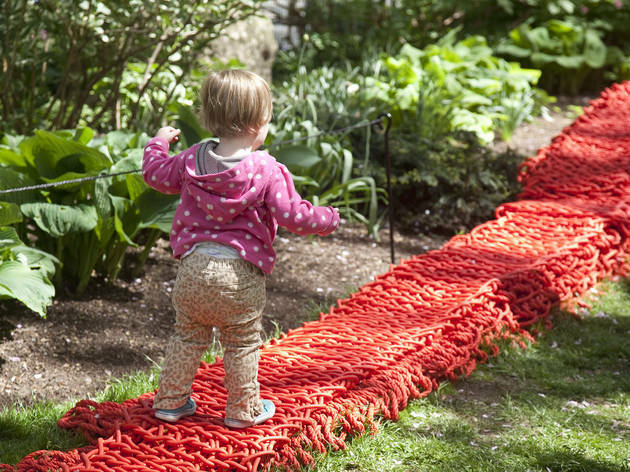 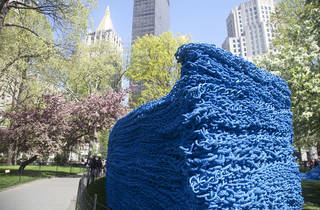 On August 24, families can learn tips from Genger on using recycled material in art (her installation uses 265 miles of lobster rope, which is normally left in landfills and seas) by crafting their own jewelry. 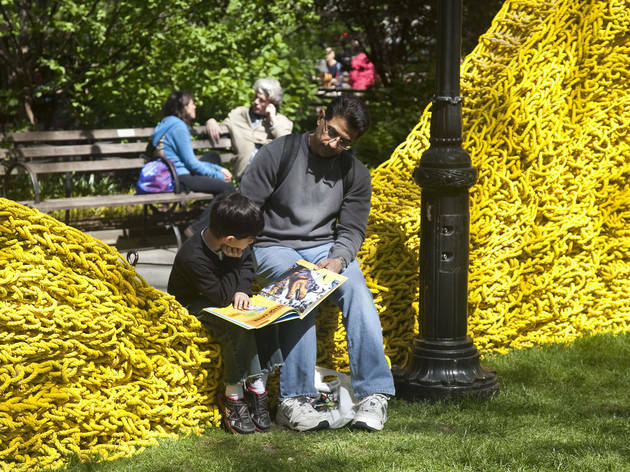 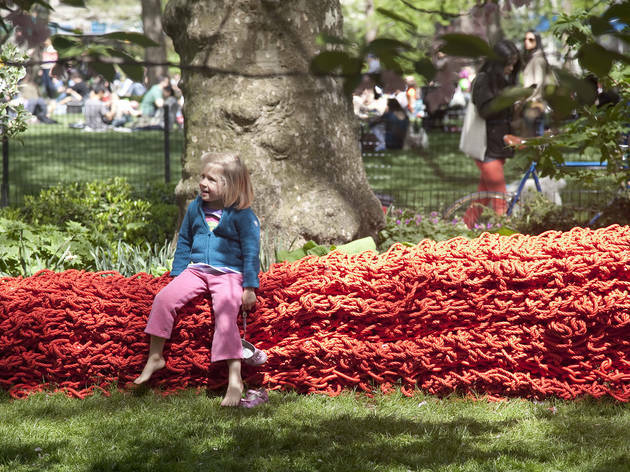 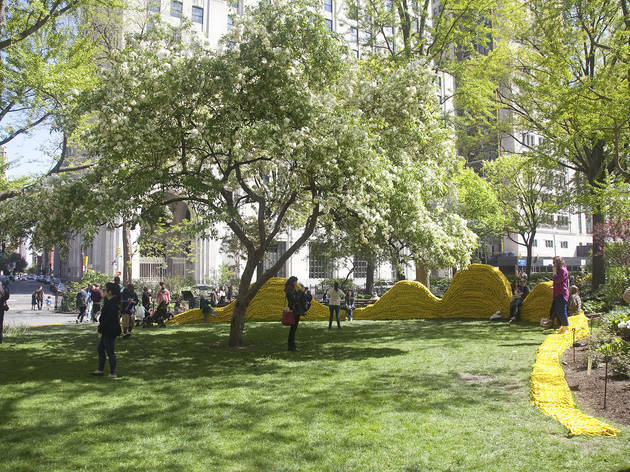 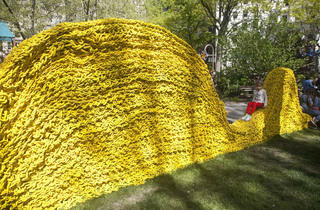 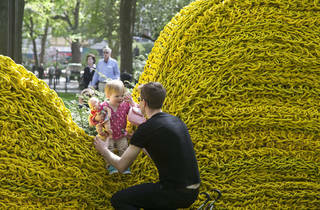 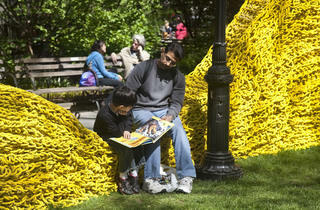 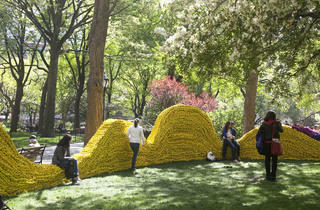 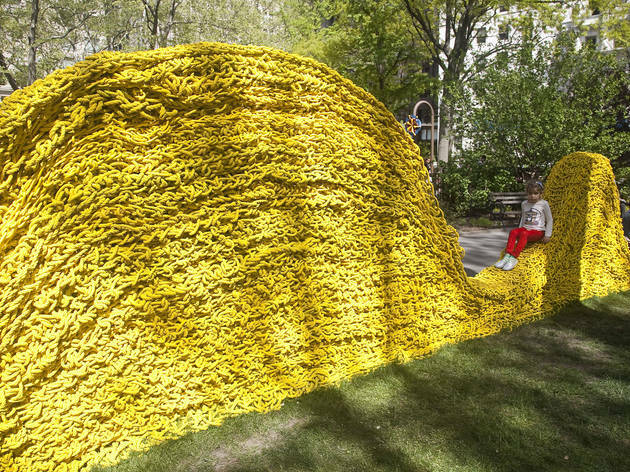 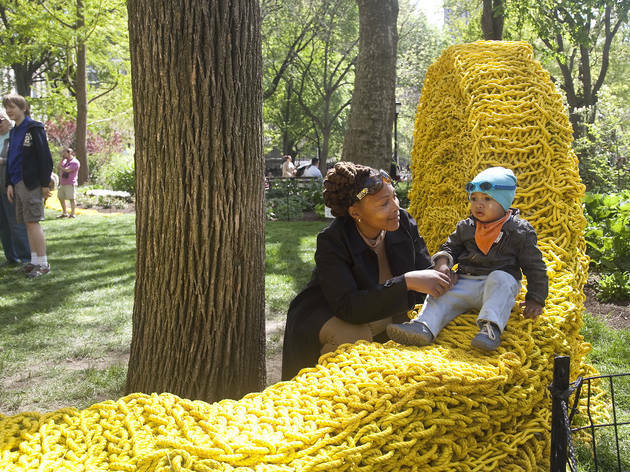 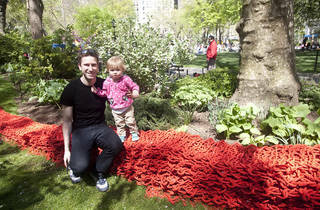 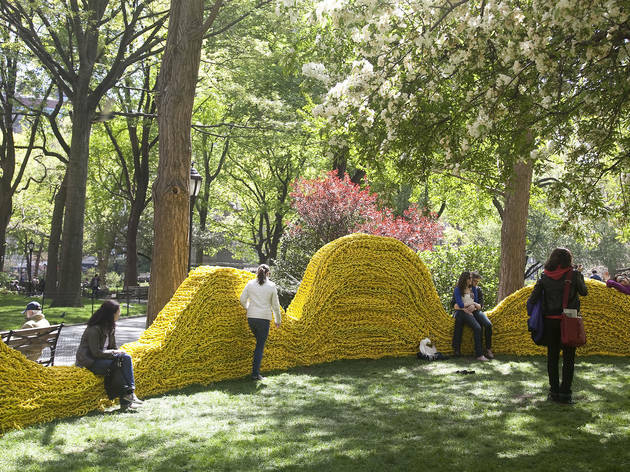 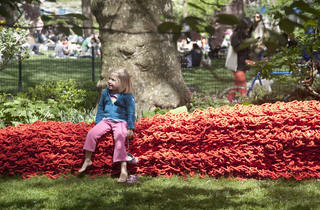 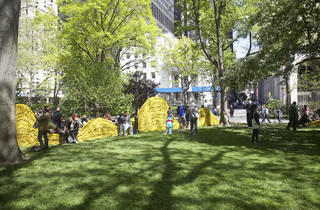 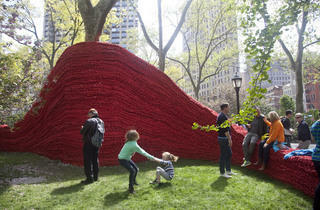 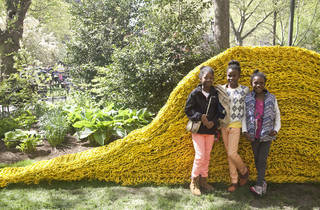 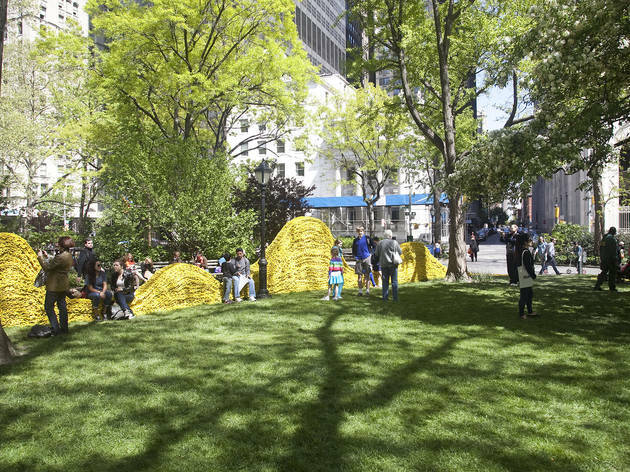 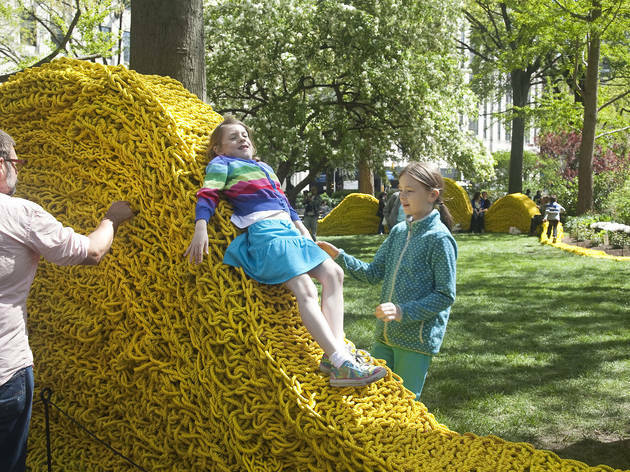 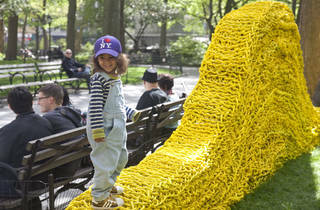 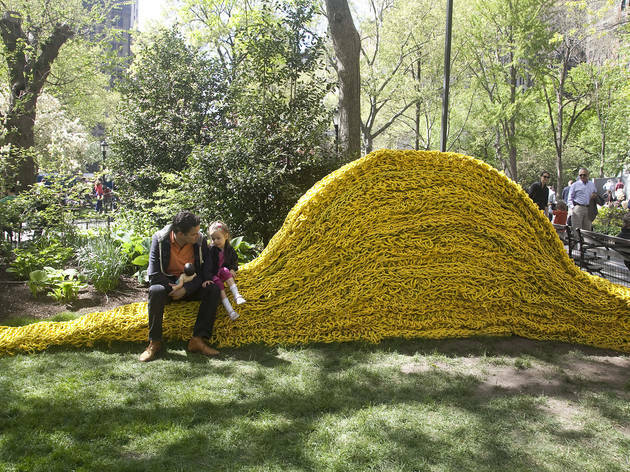 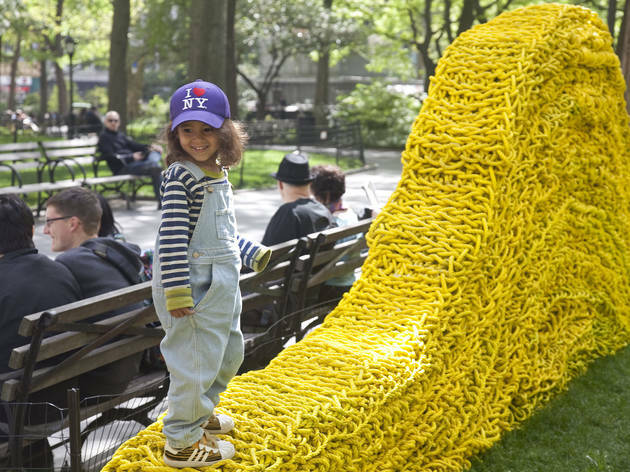 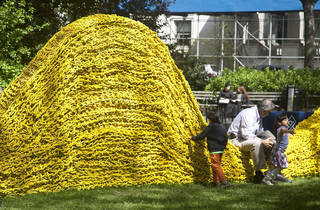 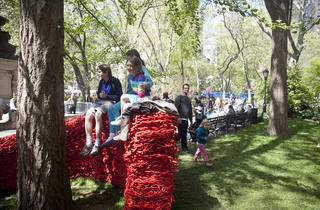 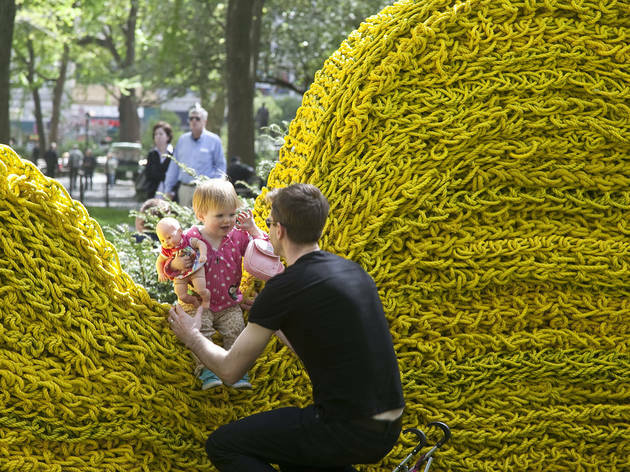 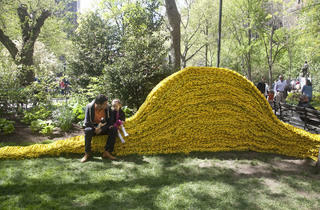 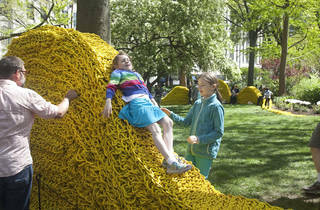 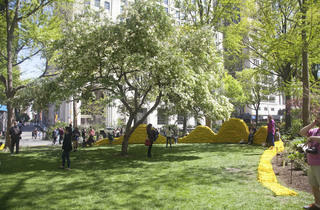 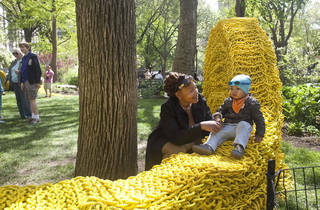 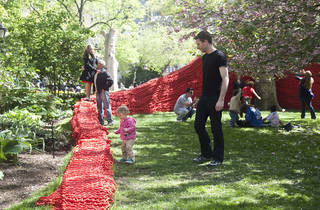 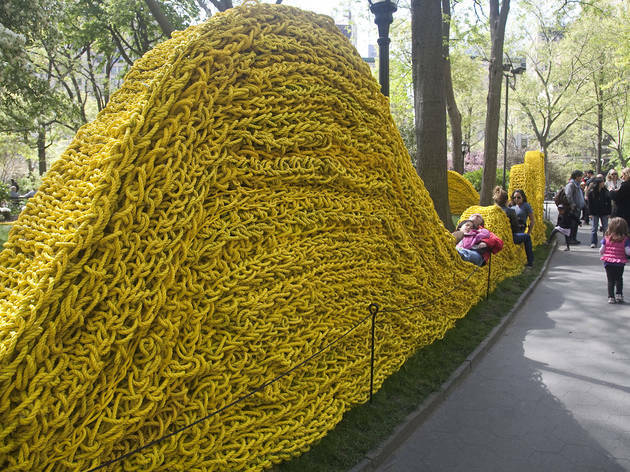 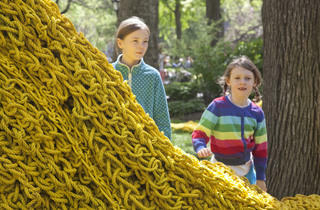 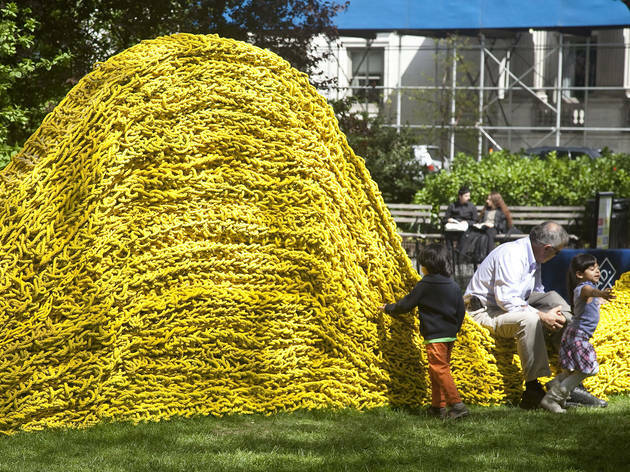 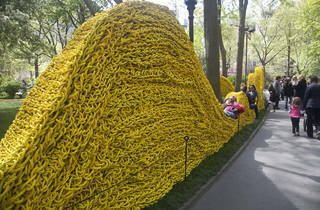 Meet at the "Yellow" lawn near Madison Avenue and 25th St. Ages 2 to 10.